Oh, France, you have a piece of our hearts forever. 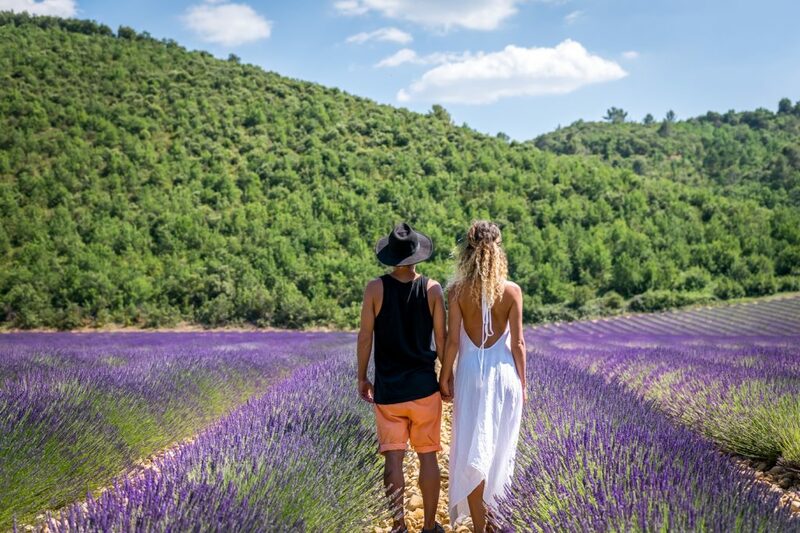 Ahhh, and the beautiful Provence with its charming little villages with cobblestone streets and beautiful flowers and dreamy lavender fields over rolling hills are a must-see experience in everyone’s life. 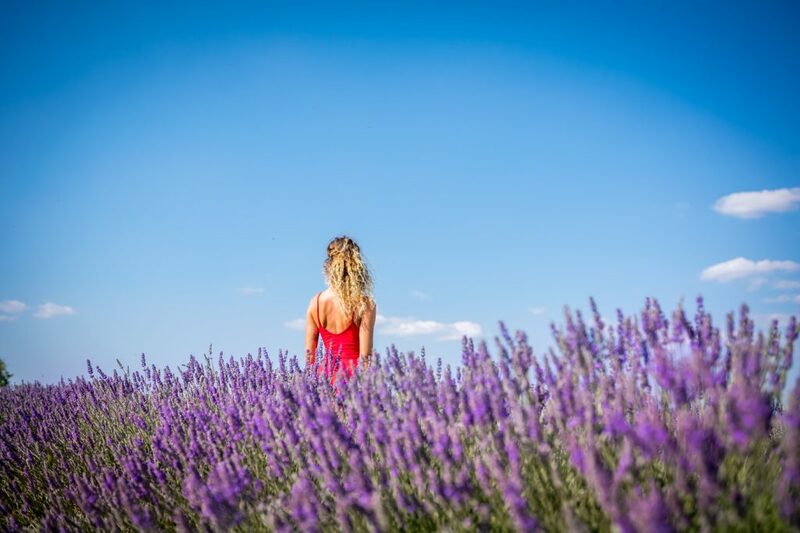 You must have seen all those whimsical purple photos of lavender heaven and dreamed to see it in person, at least we did. Well, the truth is that they are even more beautiful in real life. 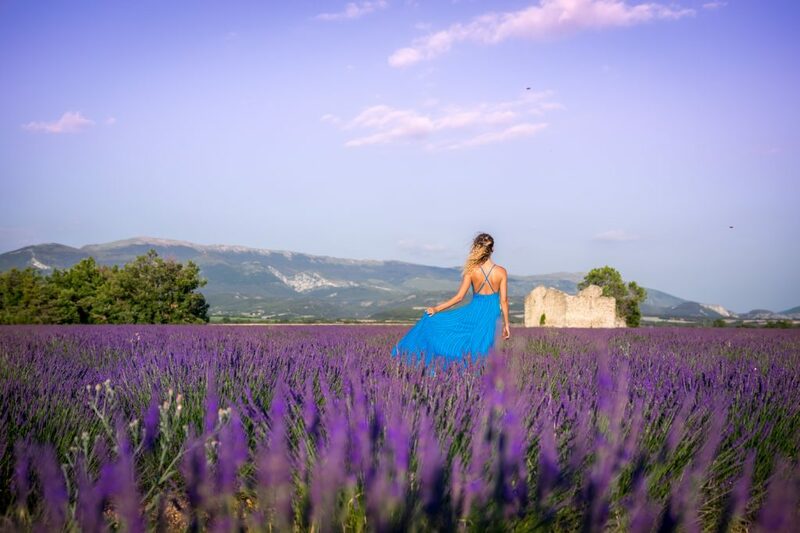 We can all agree that the Provence in France is probably the most popular place to see them and there are lots of regions to choose from. 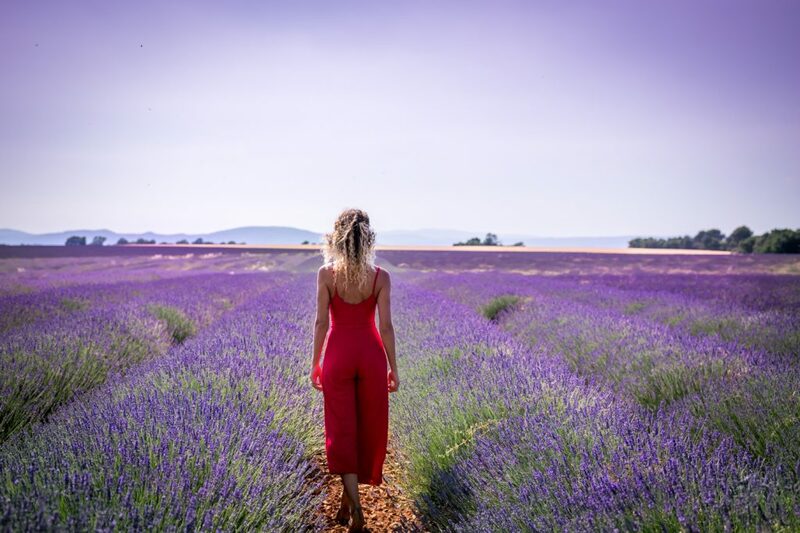 We personally fell in love with the lavishing purple fields of the Plateau de Valensole, and we want to inspire you to visit this magical land. 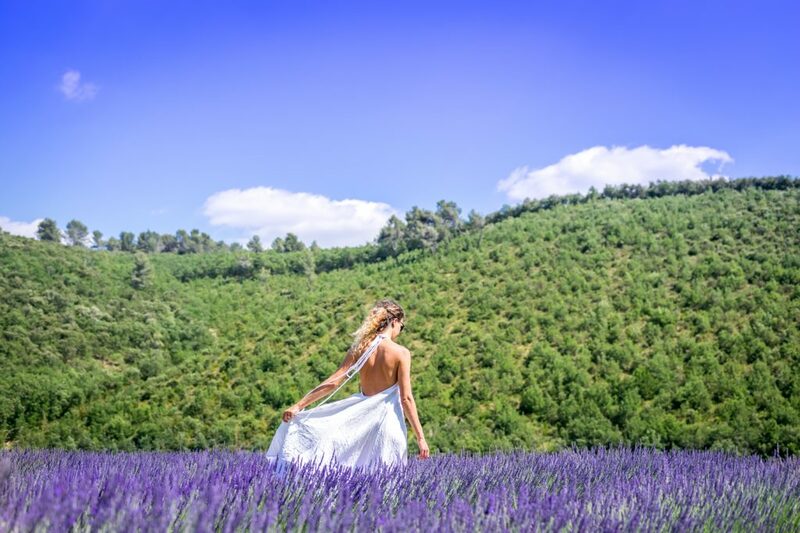 Quick tips for the lavender fields in the Provence. 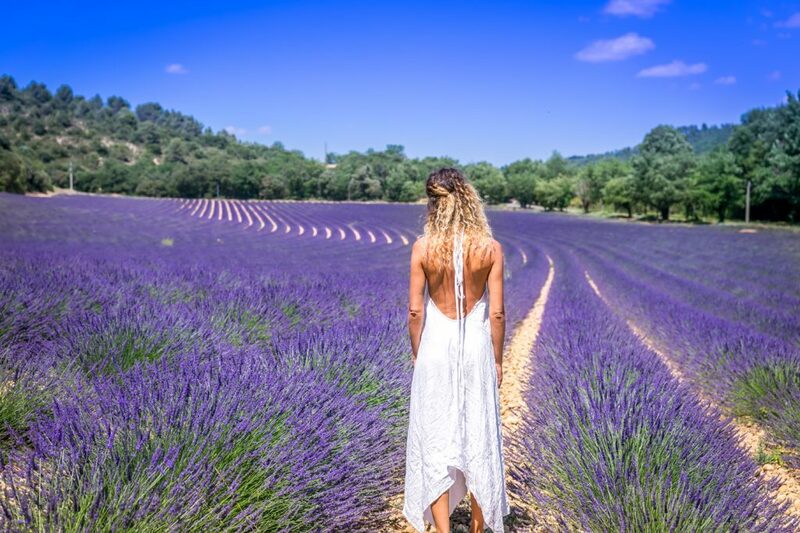 When is the best time to visit the lavender fields? Different fields and areas have different blooming periods, but generally speaking from mid-late June until early-mid August. Keep in mind that harvesting starts early or mid-August. With that being said we were there on June 17-18th and the odds for them to be blooming were very low. 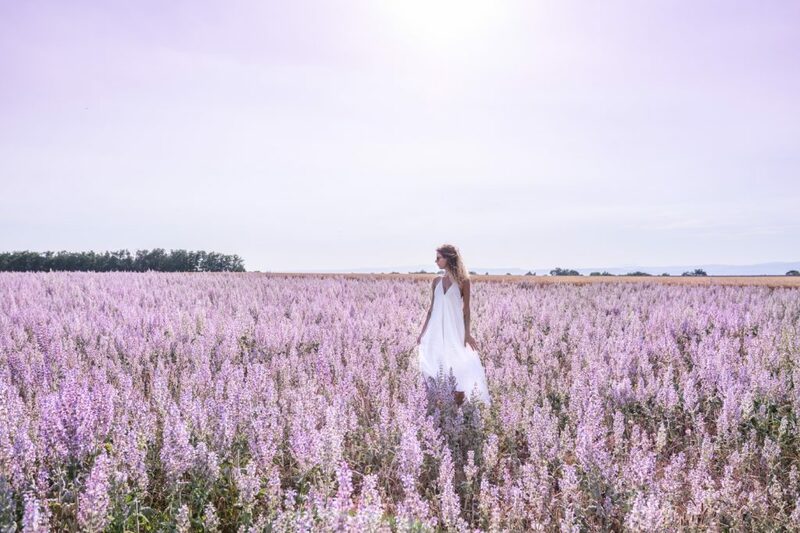 Lucky for us, there were plenty of fields beautifully blooming and it was unreal. Avoid peak season which is the second two weeks of July. 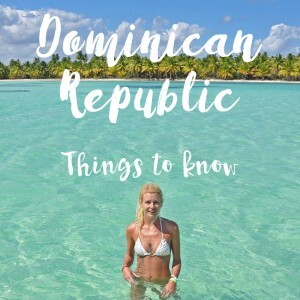 We suggest to go the first two weeks of July and even the last week of June, but it all depends on the weather that year. Driving is the best way to see the most. You can take bus tours but we highly recommend doing it on your own time and schedule. That way, you can pick where to stop and choose what to see. The best time for photos. With no doubt early morning and just before and at sunset. Watch out for bees. Be mindful of the happy bees who are also enjoying the fields. 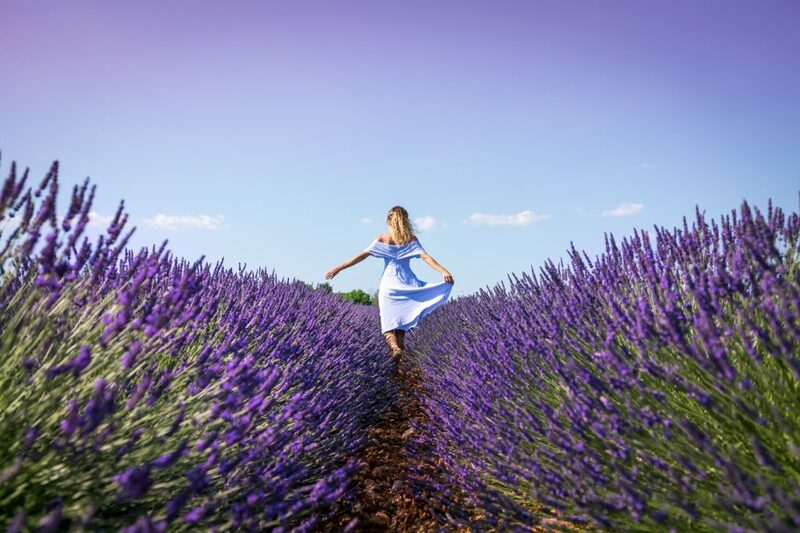 These lavender fields looks o beautiful I have never seen anything like it. 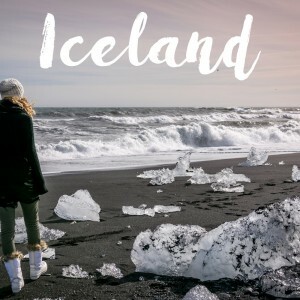 I really want to visit them now so I guess I better start planning for next year. Thank you so much, they are absolutely dreamy and so worth visiting. 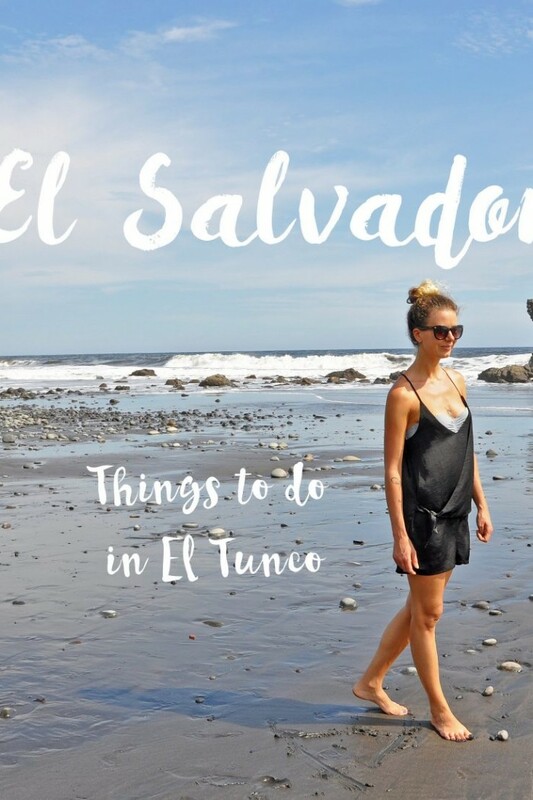 We recommend it to everyones bucket list. 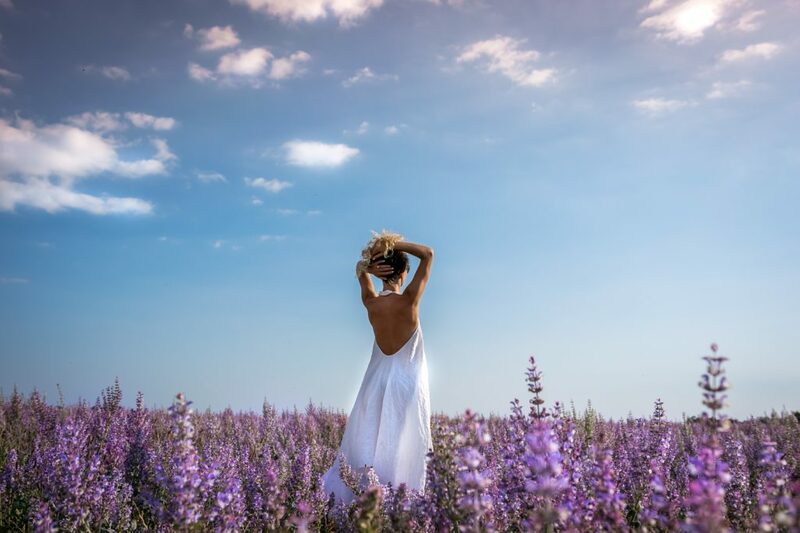 Boy this is how I imagine my photos when visiting the lavander field in the province! They are all beautiful and your dresses are gorgeous! 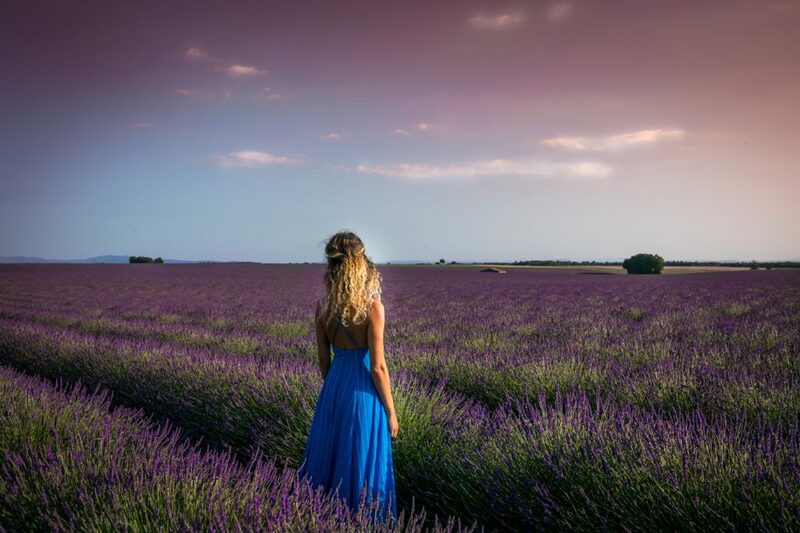 I’ve been to France a couple of times, but I have yet to visit the lavender fields. So beautiful indeed! Wow, if I ever make it back to France I’ll make sure to plan it in July. These photos are incredible!! I remember the first time I saw these fields posted. I was in awe of the beauty. I would love to see them in person. Thanks so much for the tips!! And these photos are every bit of amazing!!!! I felt like I was right there with you!! 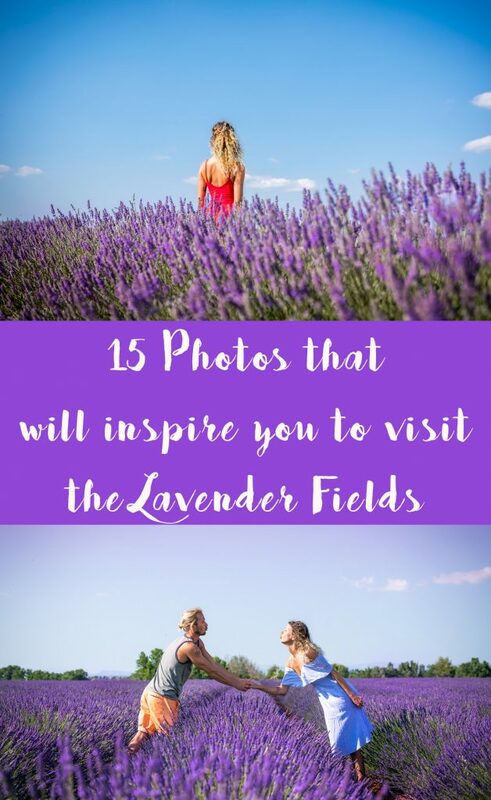 Oh my God, even before browsing the photos I was sure I wanted to visit the Lavender fields, and after looking at pics, I was crazy, wanted to go right away and land in one of them! Whata gorgeous scenery! In China there is a flower fields of canola, color yellow fields! 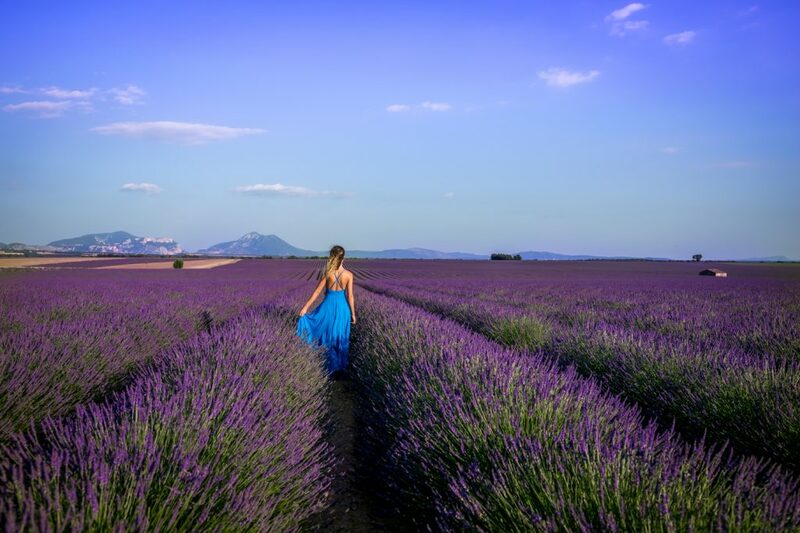 Yup i am sold, am inspired to pay a visit in this lavender field. France here i come! 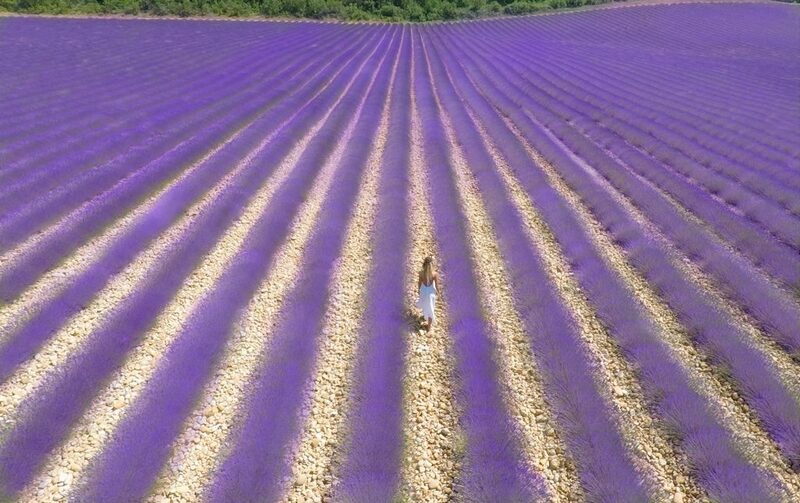 wow, these fields are so beautiful, definitely want to visit them. Awesome photography. This looks like such a beautiful place. There is a sense of something magical here! 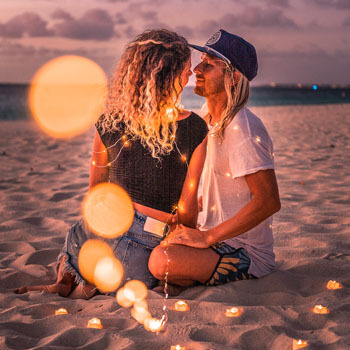 Your pictures look absolutely magical! 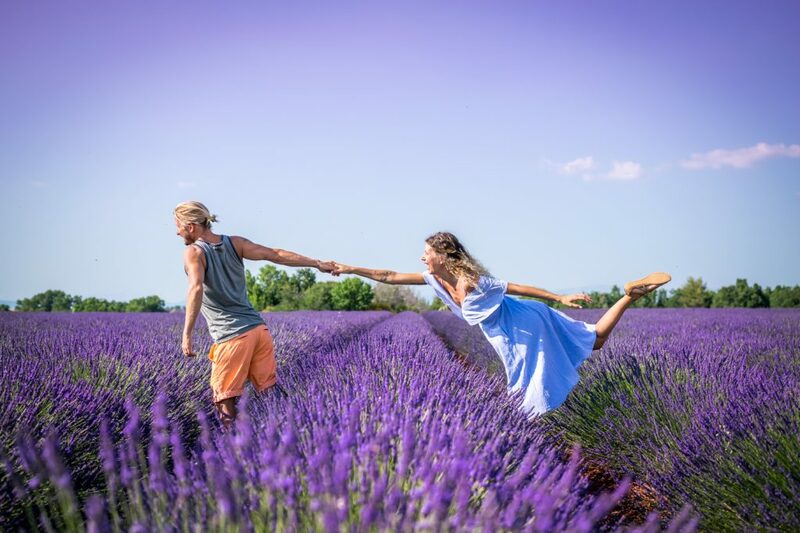 I wish we had lavender fields in Florida too!